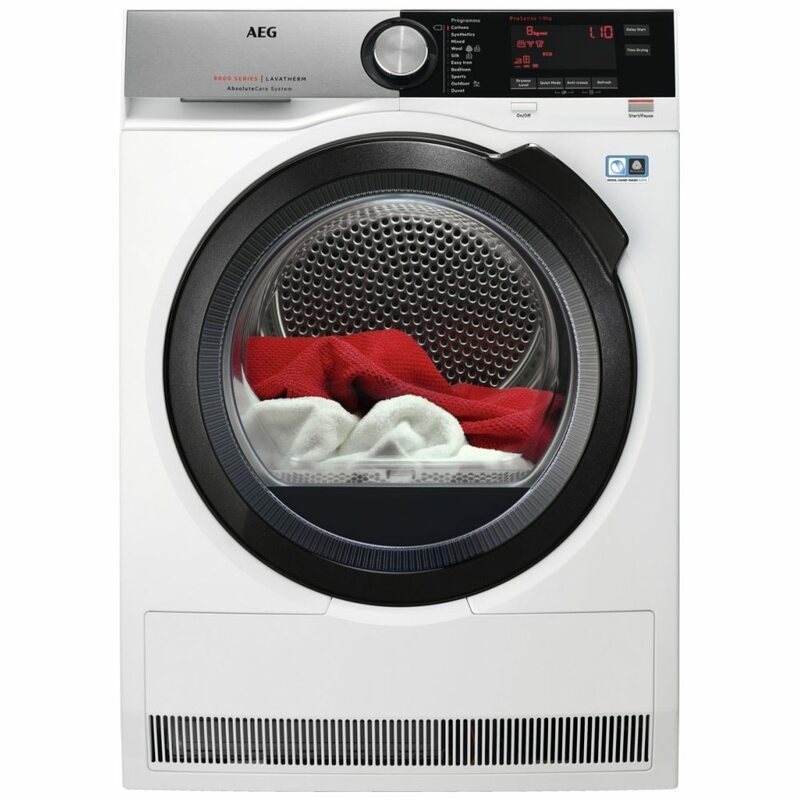 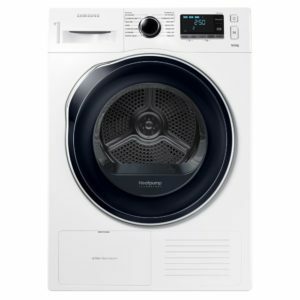 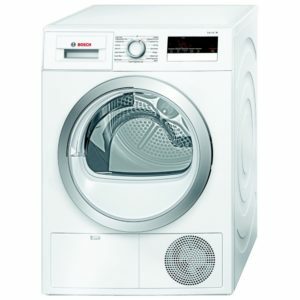 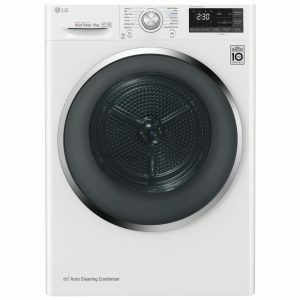 Your clothes will never feel more looked after thanks to this outstanding dryer from AEG. Using safe and low temperatures without extending drying times, AEG SensiDry technology ensures that garments are never subjected to unnecessary overheating, keeping your clothes looking and feeling brand new. 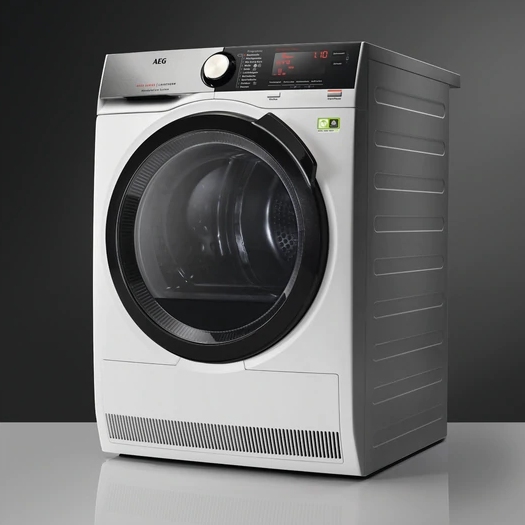 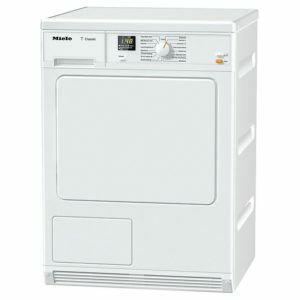 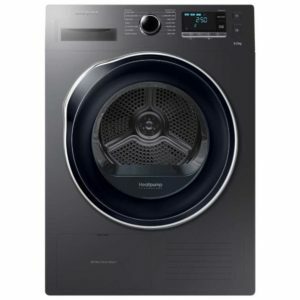 It boasts an impressive 8kg capacity and is A+++ rated for energy efficiency. 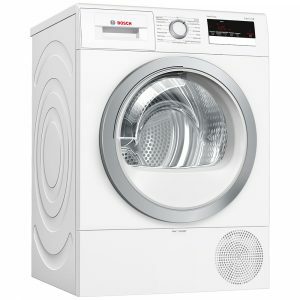 It can be placed anywhere in your property as it has a condensing unit which eliminates the need for a vent hose.